As students mourn the end of the 2019 UVSS elections, the Martlet has obtained an exclusive preview of slates already formulating their campaigns for the 2020 UVSS elections. 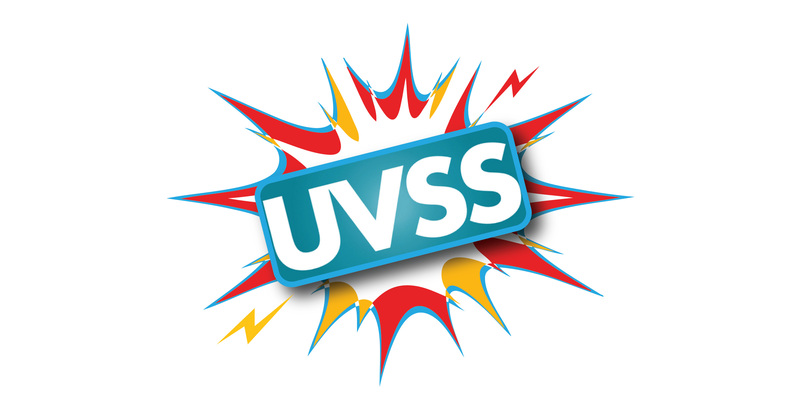 As with any good election cycle, though the 2019 student elections are over, our coverage of the 2020 UVSS elections has only just begun. Below are the names and platforms of six potential slates you might see on the ballot next spring. After hearing that the UVic undergraduate population longs for stronger engineering representation, these engineers plan to put aside their co-op applications, coursework from half a dozen classes, and the small semblance of their personal lives to pursue a greater cause — taking over the UVSS. They know they can rebuild UVSS governance until it is faster, stronger, and fully-automated. In the wake of Engage UVic’s loss in the 2019 elections, this radical splinter group of the En-slate dynasty is ready to take UVic by storm. What are they fired up about? To put it simply, everything: limited mental health resources, student engagement, a lack of petting zoos on campus — and they’re ready to let UVic know. In the great tradition of En-slates before them, they’ve already denounced any connection or resemblance to current, past, or future UVSS boards and slates — including themselves, if elected. This slate is passionate about three key things: lobbying (although who, they have declined to say), advocacy (of what, we’re not sure), and improved communication (but how they plan to achieve this is anyone’s guess). According to sources, each candidate plans to make vague and conflicting promises in both debates that will ultimately leave students both confused and exasperated. But one thing’s for sure, they definitely stand for something. All 17 members of this slate are running on a single platform: cannabis legalization. Not realizing marijuana has already been legalized across Canada — and in sanctioned areas of UVic — this slate will fight for rights students already have. Brought to you by 11 political science students who heard UVSS Board meetings have free food, Merge UVic looks to find an innovative solution to what they believe is the UVSS’ biggest problem: untapped profitability. Since data from the 2018 UVSS annual survey showed that a large number of students believe the UVSS is part of UVic, Merge plans to sell the SUB and all other UVSS affiliated holdings to UVic and make a tidy profit off the misconceptions their predecessors have tried to quash for years. What will they do with the money? This remains unconfirmed, but the fiduciary responsibility of previous slates has shown that they’ll undoubtedly buy some great drinks at their victory party. In the wake of the 2019 UVSS elections, the anti-fossil fuel student movement Divest UVic realized the larger goal they should have been working towards all these years: total and complete student divestment from UVic. If elected, they hope to rally each and every student into taking away the thing UVic loves most — student tuition fees.